Looking for a one-of-a-kind winter bag? 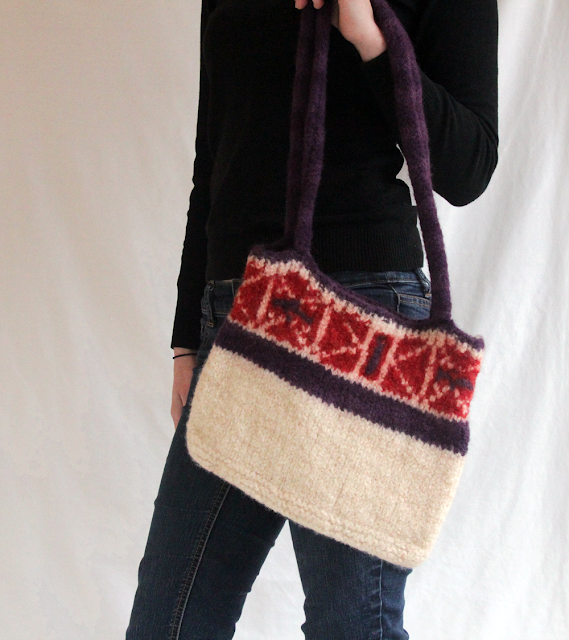 Check out The Fuzzy Square original Southwestern Shoulder Bag in my Etsy store. 100% quality, hand-felted wool.